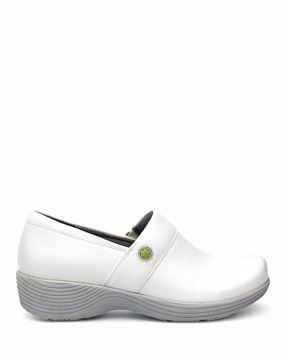 When it comes to finding the right nursing shoe, comfort is a must. The nursing profession places unique demands on all nurses, one of them being countless hours spent on your feet. 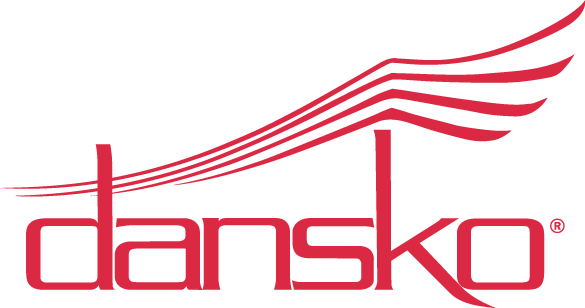 To minimize the effects of those long shifts and hours on your feet, Dansko offers a wide range of comfortable, long-lasting shoes and clogs designed specifically for nurses and health care professionals. 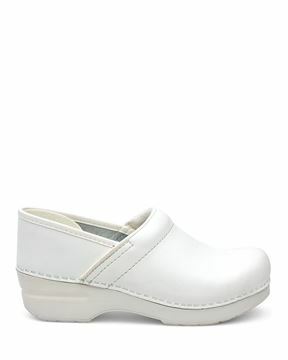 While many designs and patterns are offered to add fun and excitement to your outfit, white nursing shoes are a Dansko staple and can accommodate traditional hospital and office dress codes. 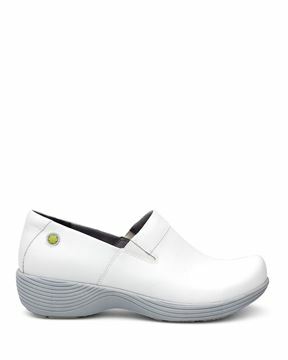 Our white nursing shoes and clogs are designed with the classic comfort and support healthcare professionals have come to know, love, and depend on for over 20 years, while still providing a fun, stylish look you can pair with all scrubs or professional attire!